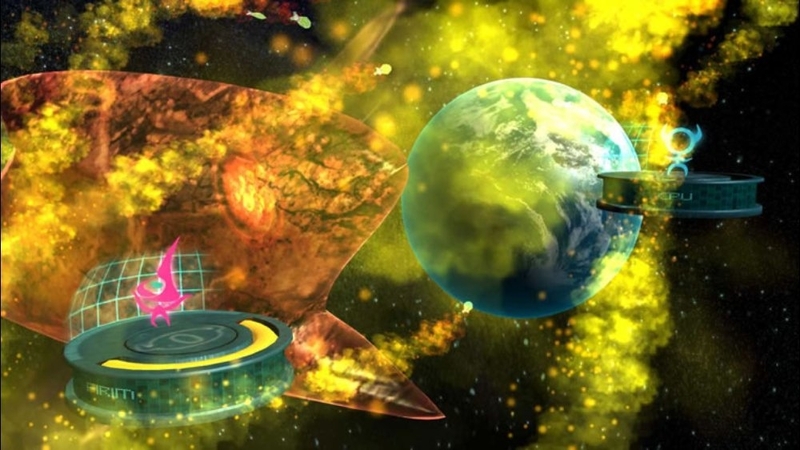 Challenge yourself and your opponent to an out-of-this-world experience with even more planets in METEOS WARS! 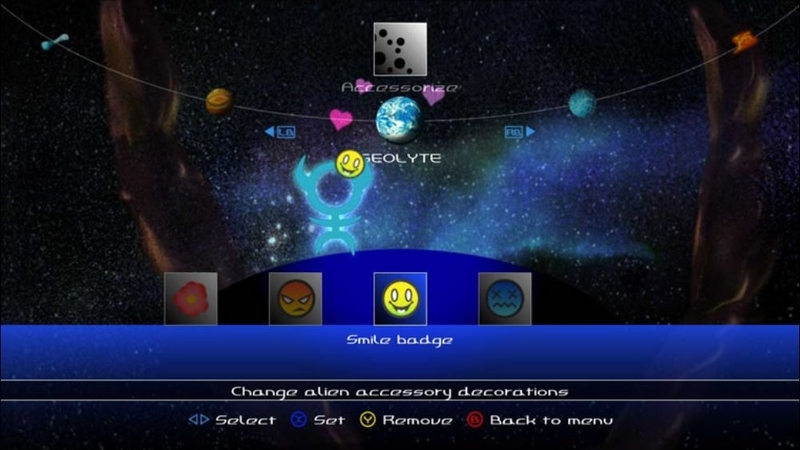 The Galaxy Pack features 9 planets, each with its own visual and audio style as well as gravity effects. 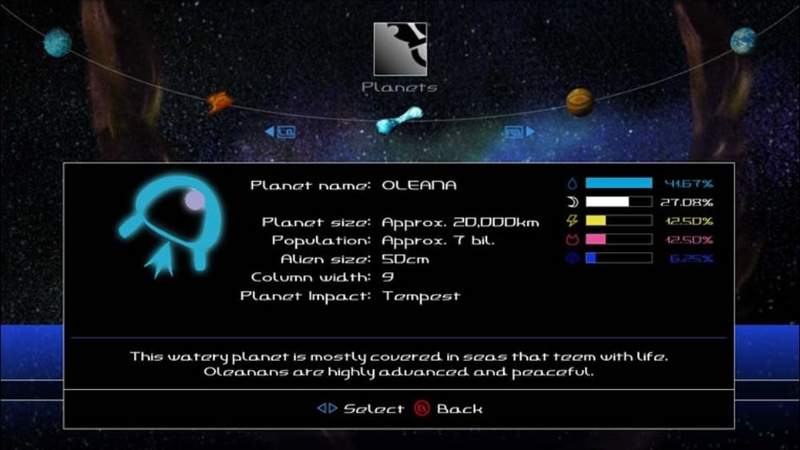 Find the planet that best fits your style of play in METEOS WARS and show off your alien invasion defense system! 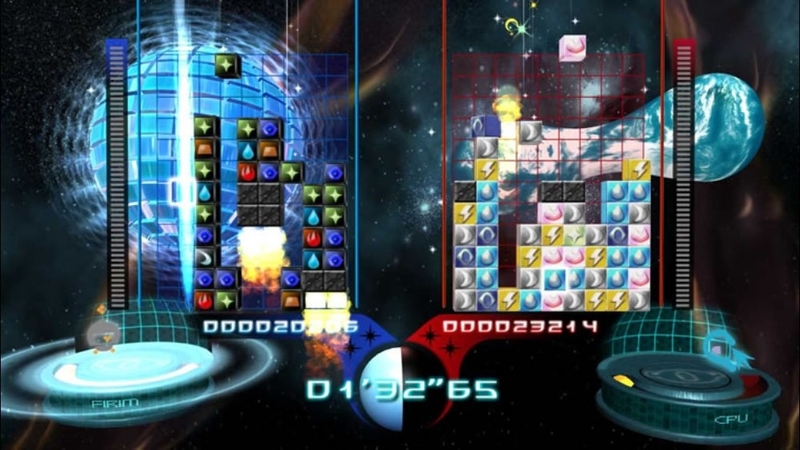 Simply slide, stack and ignite your blocks to blast away the world-ending Meteos. Only you can stop them from falling and crushing your planet. 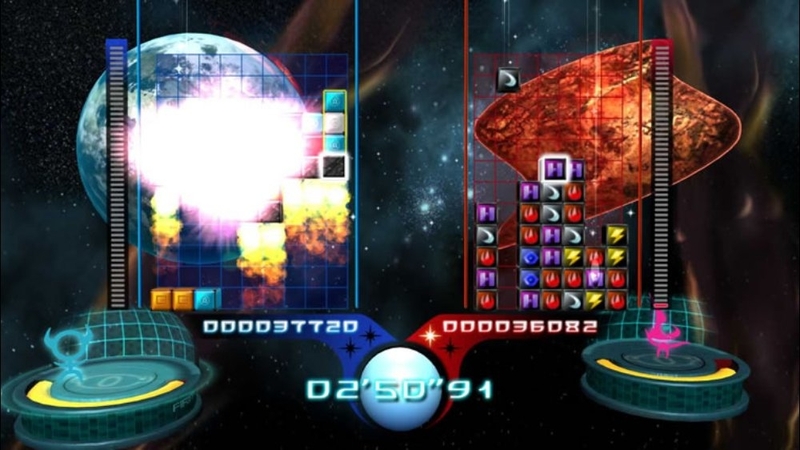 Master the combo links and power-ups to challenge your friends in intense multiplayer sessions. This fast-paced action puzzler is nothing but one explosive adventure! There are no refunds for this item. For more information, see www.xbox.com/live/accounts. 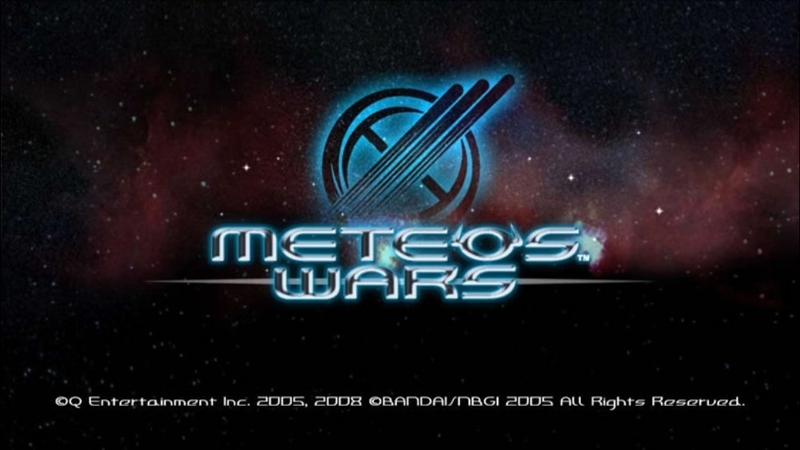 Can't get enough of METEOS WARS? 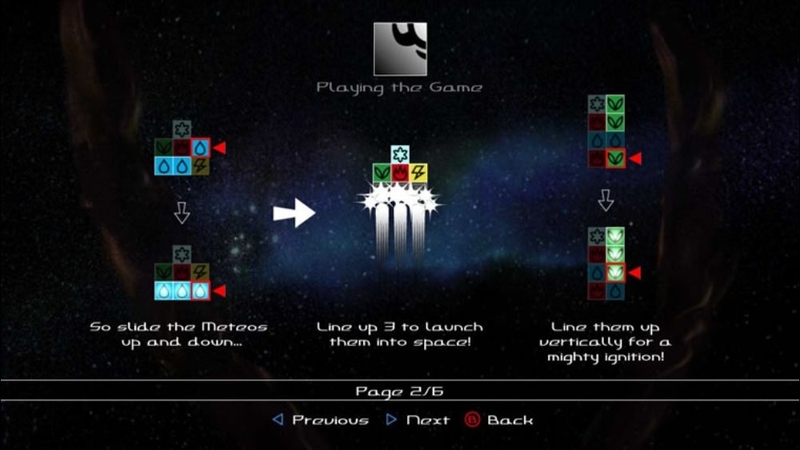 Challenge yourself and your opponent to more planets! 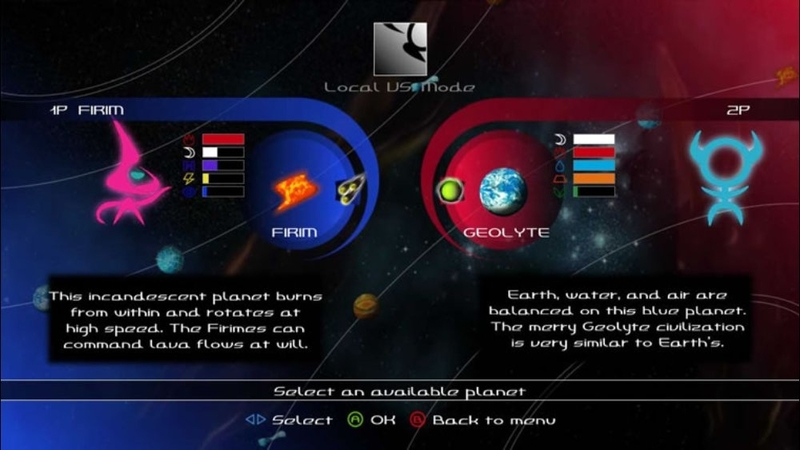 The Planet Pack features 9 planets, each with its own visual and audio style as well as gravity effects. 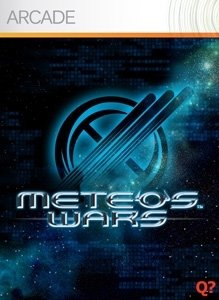 Find the planet that best fits your style of play in METEOS WARS! 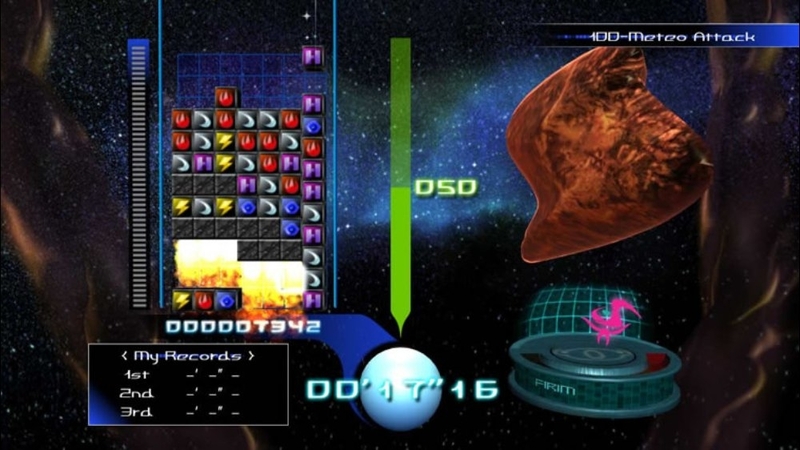 Simply slide, stack and ignite your blocks to blast away the world-ending Meteos. 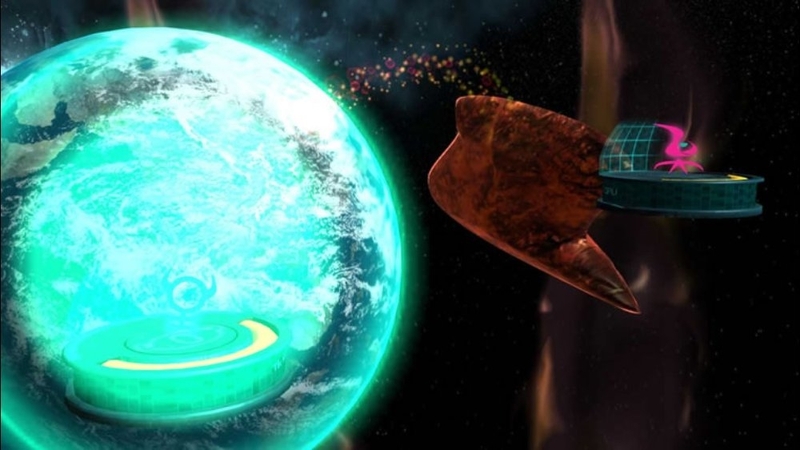 Only you can stop them from falling and crushing your planet. Master the combo links and power-ups to challenge your friends in intense multiplayer sessions. This fast-paced action puzzler is nothing but one explosive adventure!